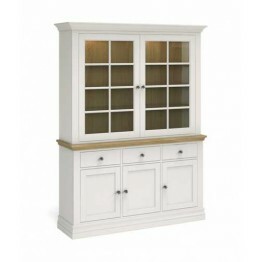 This is the Annecy collection of furniture made by Corndell Furniture in the Cotswolds. A collection of living and dining furniture with additional occasional pieces so that you can coordinate this casual stylish look over a wide area. Available in 7 different colours of hand painted finishes and an additional 5 different handles. All pieces are made with a hand finished oak veneer top along with distinct edge cornice details which add a level of sophistication not usually associated with country painted furniture, and of course all paints used are child safe and to BS EN71 standards. The painted colours are White, Cotton, Pale Chalk, Taupe, Haze, Ledum and Fawn and have a smooth and crisp finish. The handles are from a choice of 5 which are Chrome, Twist, Cup, Crystal or Wooden. Full details of these options are shown on our individual product pages. 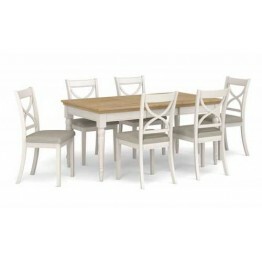 This is the Corndell Annecy extending dining table - model number 120 When closed this dining table .. 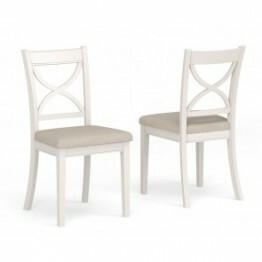 This is the Corndell Annecy dining chair - model number 122 This is available in a range of di.. 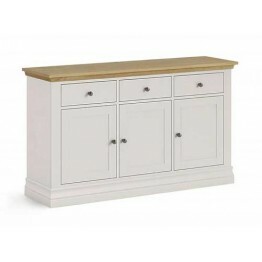 This is the Corndell Annecy large sideboard - model number 134. This sideboard has three useful draw.. 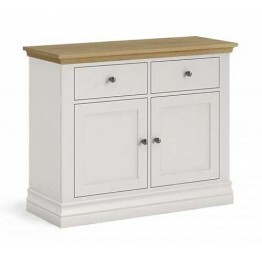 This is the Corndell Annecy small sideboard - model number 135. This sideboard has two useful drawer.. 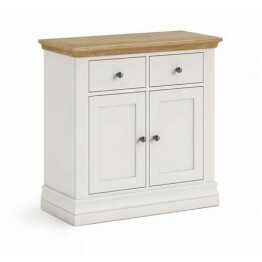 This is the Corndell Annecy mini sideboard - model number 136. This mini sideboard has two useful dr.. 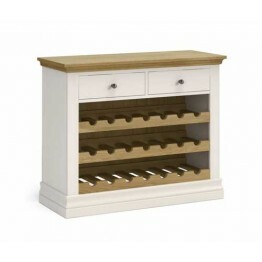 This is the Corndell Annecy wine unit - model number 137. This wine unit has two useful drawers acro.. 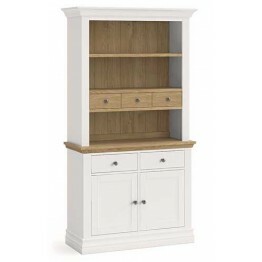 This is the Corndell Annecy bookcase - model number 139. This wine unit has two useful drawers acros.. 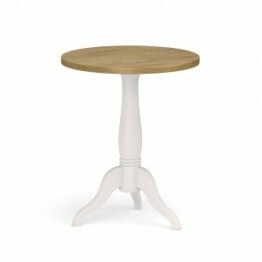 This is the Corndell Annecy lamp table - model number 140. This lamp table had a useful drawer and a.. 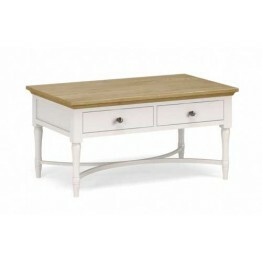 This is the Corndell Annecy coffee table with drawers - model number 141. This coffee table has two .. 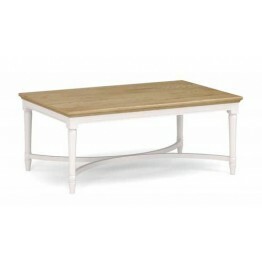 This is the Corndell Annecy coffee table - model number 142. This coffee table a stylish leg design .. 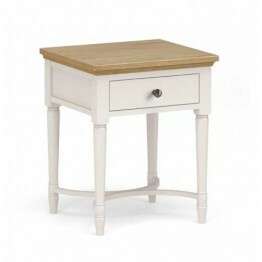 This is the Corndell Annecy side table - model number 143. This is the Annecy collection of fu.. 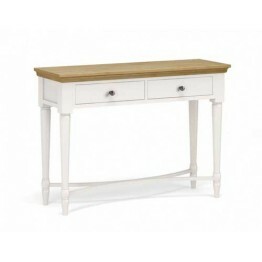 This is the Corndell Annecy console table with drawers - model number 144. This console table has tw.. This is the Corndell Annecy large dresser top sitting on the large sideboard base - model numbers 13.. 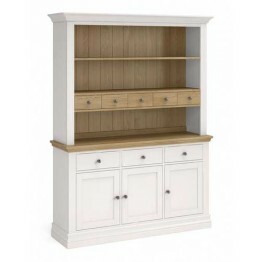 This is the Corndell Annecy large open hutch top sitting on the large sideboard base - model numbers.. 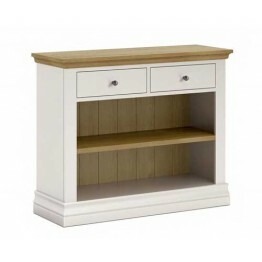 This is the Corndell Annecy small dresser top sitting on the small sideboard base - model numbers 13.. 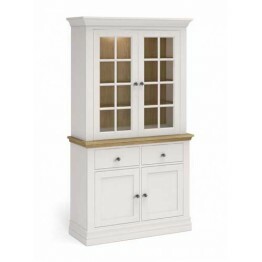 This is the Corndell Annecy small open hutch top sitting on the small sideboard base - model numbers..